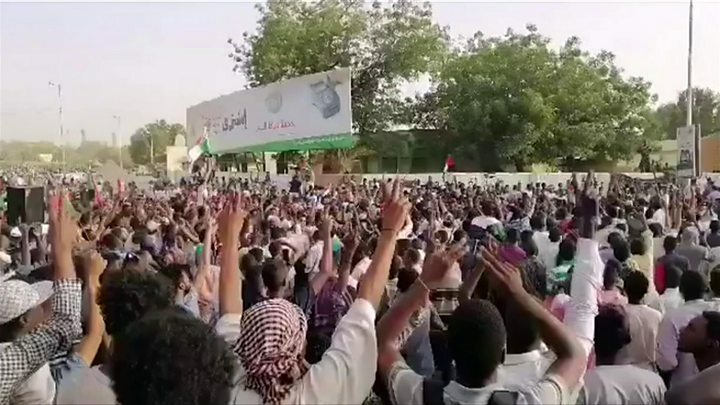 Sudan’s military leaders have sought to reassure people protesting against the coup that their only concern is public order, as a stand-off continues. 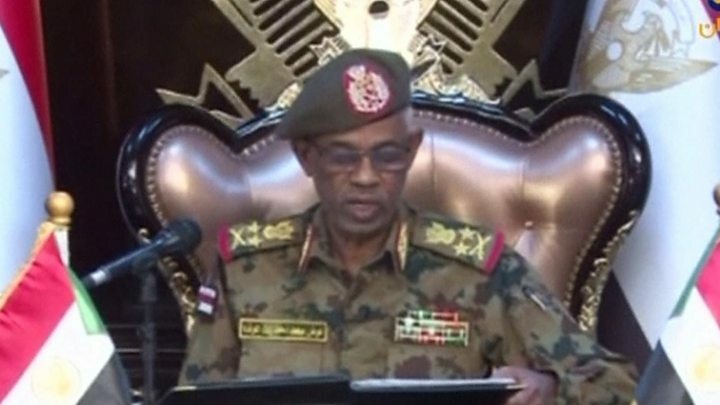 A member of the new military council, Lt-Gen Omar Zain al-Abidin, said it was for the protesters to decide Sudan’s political and economic future. 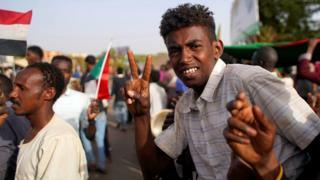 His downfall followed months of unrest which began in December over Sudan’s rising cost of living. 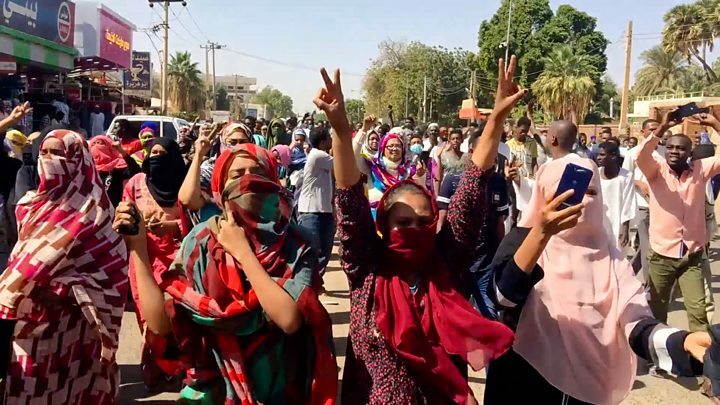 At least 38 people have died in the protests. Lt-Gen Abidin, who heads the military council’s political committee, said on Friday: “The solutions will be devised by those in protest. “First of all we don’t know who’s behind the military council,” she said. Mr Ibn Auf said the country had been suffering from “poor management, corruption, and an absence of justice” and he apologised “for the killing and violence that took place”.